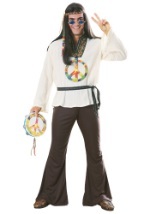 Whether its for Halloween or a theme party, these men's bell bottom pants are just what you need to complete your hippie costume. 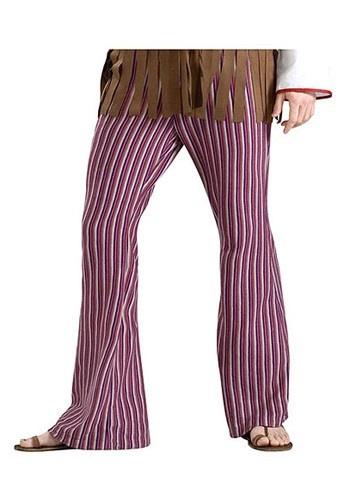 They feature an elastic waistband for a secure fit and have multi-colored stripes running vertically down the pants. 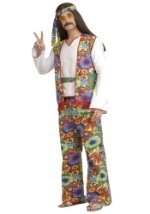 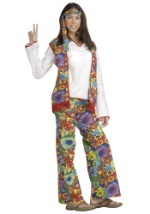 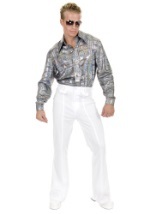 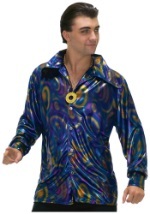 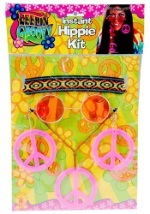 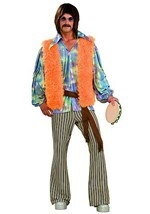 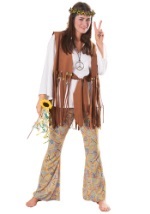 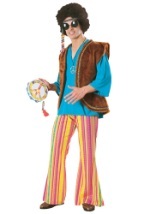 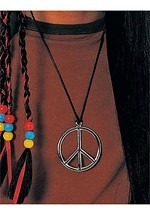 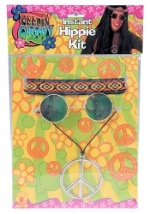 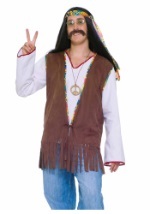 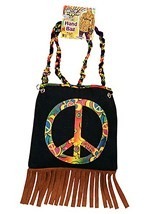 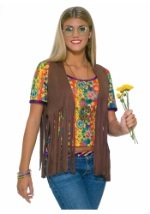 Check out all of our far out 60s accessories and costumes for a complete and groovy look.